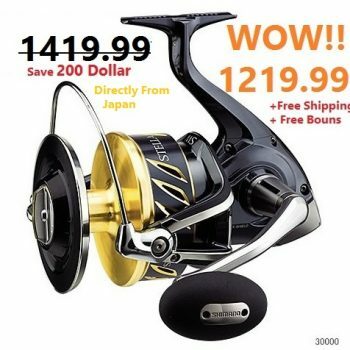 Super Fast Delivery – 5 to 7 business days. 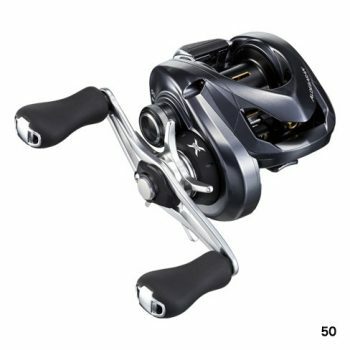 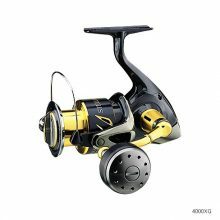 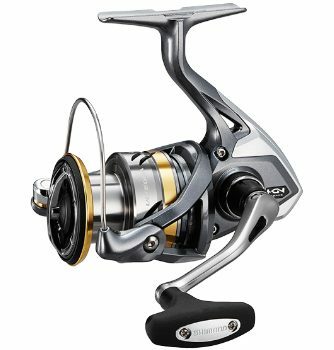 SHIMANO Spinning Fishing Reel STELLA SW 5000XG – is one of the most strongest spinning fishing reel in Shimano family. These reels are the strongest, powerful, smooth, and highly durable spinning reels ever created by SHIMANO – the legendary reel manufacturer.